If you'd like to donate, see the steps below to donate through Paypal. If you'd like to donate to the organization financially, feel free to do so! 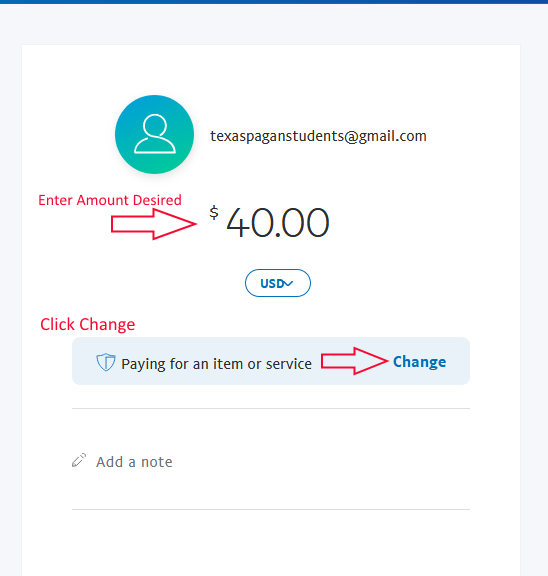 Once logged into Paypal, click "Send"
Enter texaspaganstudents@gmail.com in the Send Money To field, then click Next. 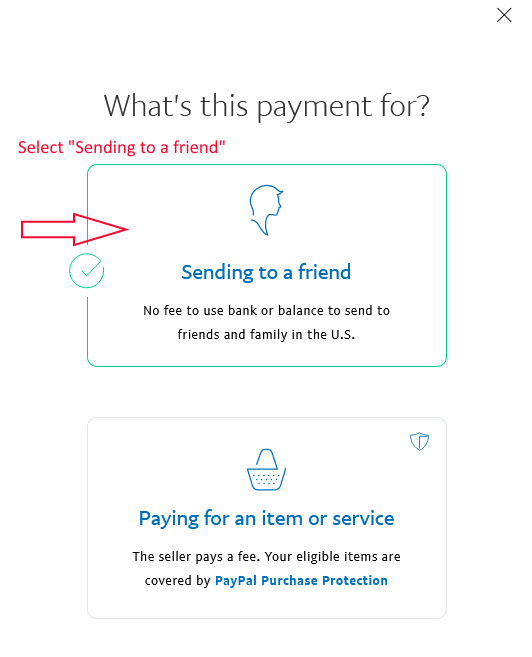 Enter the amount you'd like to send, then click Change to change the payment type. You'll only have a few more steps after this to complete your transaction, like selecting your payment source (which must be a Paypal balance or a bank draft to use this method). Or, you can make a donation with a credit card by clicking the button below!